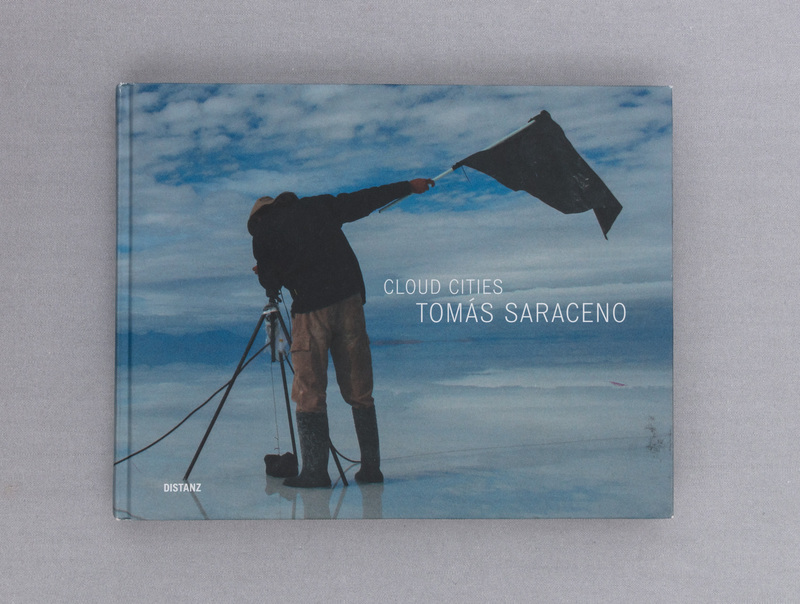 Cloud Cities enables readers to immerse themselves within the multidisciplinary, collaborative and creative process of Tomás Saraceno. The publication draws the network existing within the artistic effect, where everything stands in relation to everything else. Published on the occasion of Cloud Cites at Hambuger Bahnhof, Berlin and the opening of In Orbit at K21 Ständehaus, Dusseldorf.